One of the cool things about being part of the International Students Network-ISN- is being able to meet new awesome people and doing things that you probably wouldn´t otherwise. Last weekend both things happened at once! 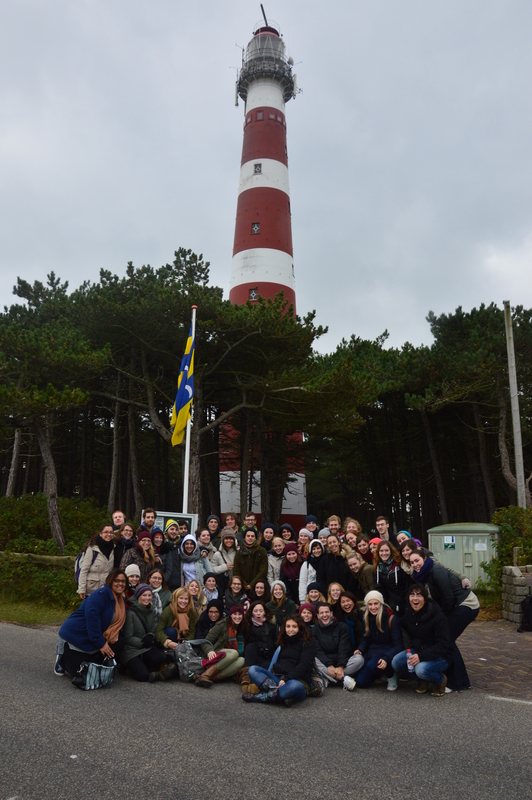 I went on a weekend trip to the Dutch island Ameland with another 55 international students! 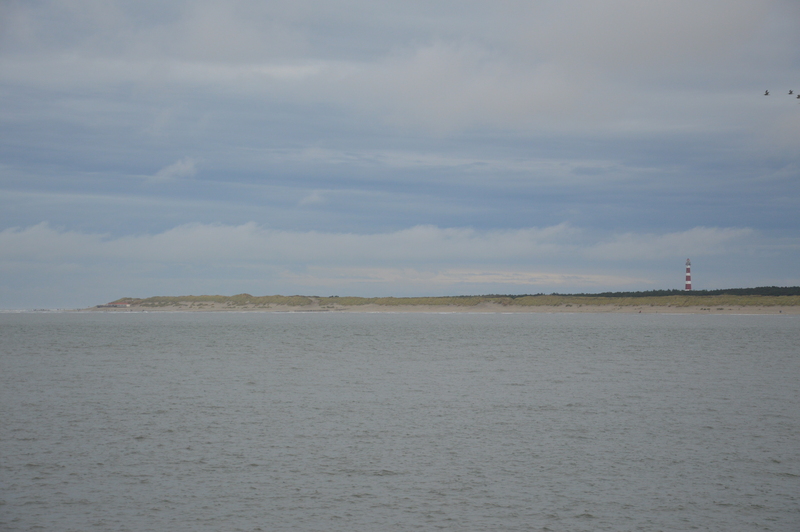 I have to be very honest and say that Fryslan (a province in the North of the Netherlands) and its islands were not in my must-visit list. And boy was I wrong! 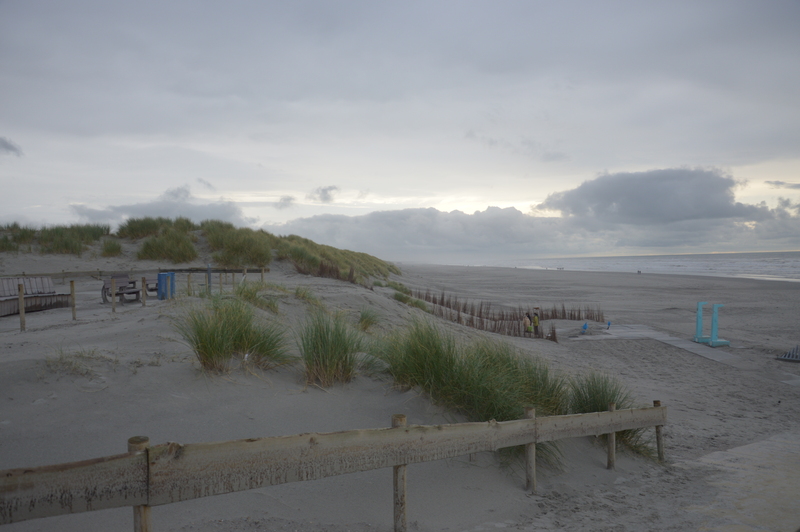 Ameland has less than 4.000 inhabitants and everything is reachable by bike (I know that this is common here and I should be already used to it but that still impresses me). 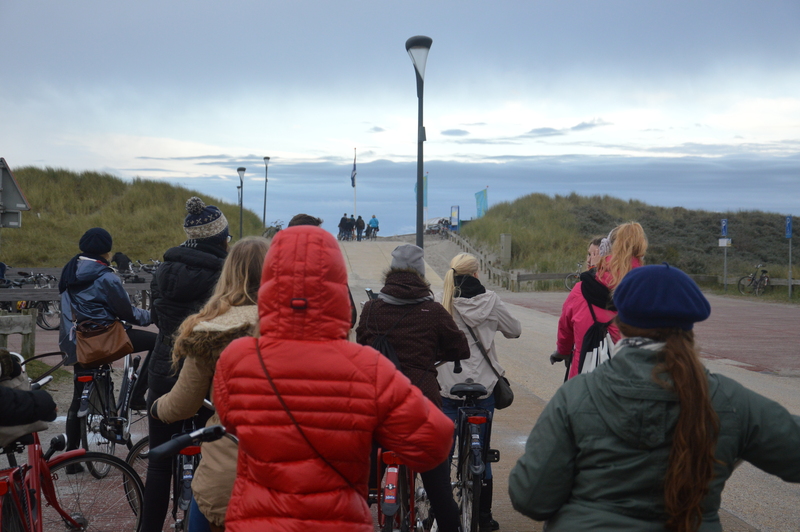 Yeah, the weather wasn´t the greatest (it´s the Netherlands after all) but the students had the best attitude towards it ever and we had a great time! They arrived Friday night after biking against crazy winds and were welcomed by a warm meal. That night we stayed in because the weather got in the way of our plans but we ended up playing different board games. 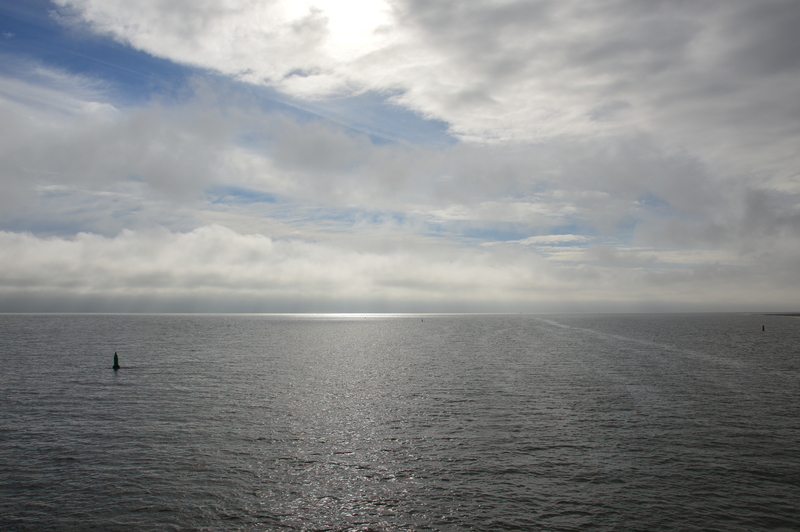 I know I know, you are probably thinking…Board games? 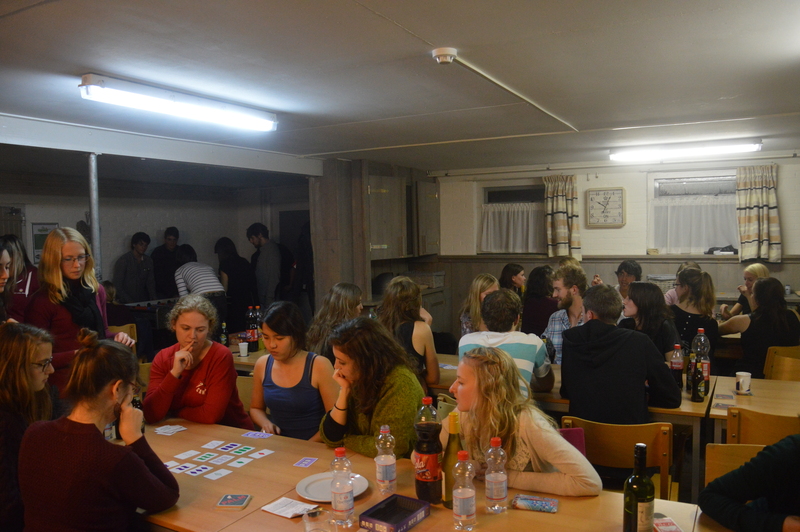 What an exciting international students´ weekend away. 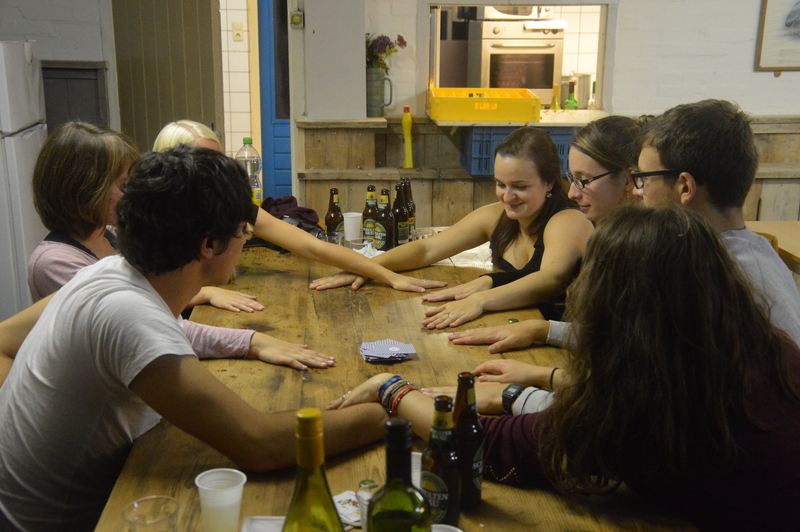 But I must say, we had some very passionate players and beer and wine made it even more interesting! As you can see we had a lot of different games happening. Unfortunately I don´t have a picture of an ISN favorite: Warewolves!!! After that we were free to do whatever we wanted so a couple of us just played football, others did some more board gaming and I went with some people on a small bike trip to explore the island and then I just fell in love with it…It is so calm, so naturally beautiful, with relaxed people and there are farm animals everywhere. Also, the beaches are lovely (not exactly what a Brazilian has in mind when thinking about beaches but still sooooo beautiful). Our brave bikers on the horizon. It is definitely not Copacabana,but has its charm. 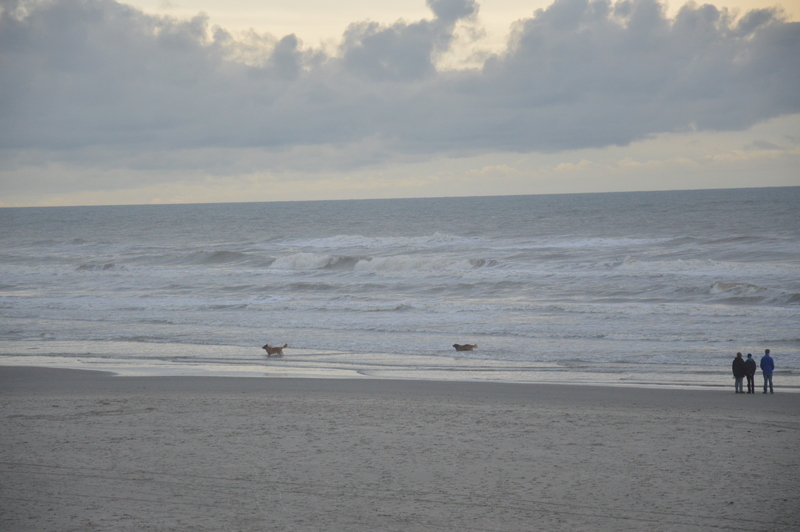 Only Dutch dogs have the guts to go in the water in October. On Saturday night we went to a true Dutch Town Fair. 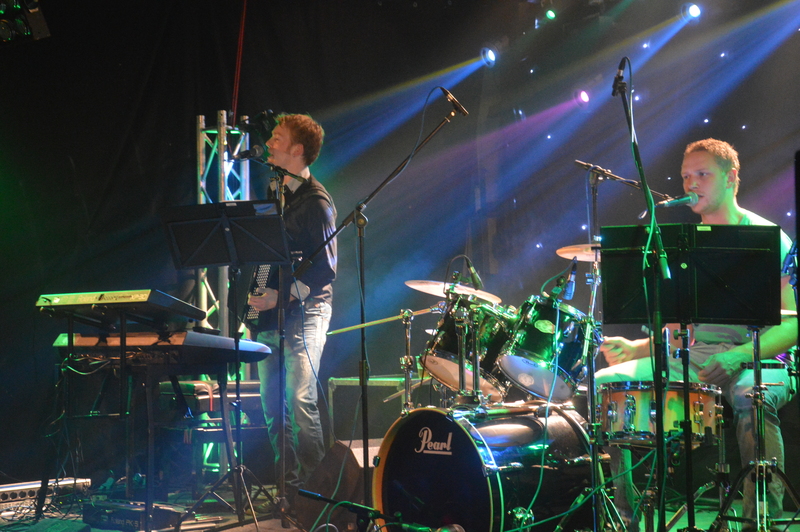 Nothing like the 3rd October in Leiden of course…but very nice anyways, with a live band and plenty of people. 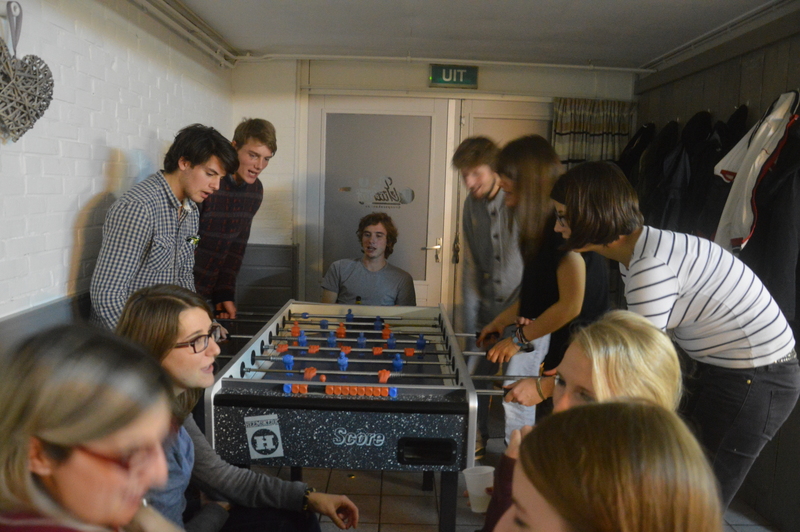 Everybody had a lot of fun there (not sure what was alcohol´s influence in that hahaha) and we had an after party of our own on our ‘hostel’. Dutch band that would only play Dutch folk music that was very puzzled by the presence of 56 international students at the tent! While still under the effects of a well enjoyed evening (a.k.a hangover) we made our way to the light house of the island and then it was time to the saga: bus to the ferry- ferry to Holwerd- bus to Leiden- bike home. Group picture in front of the Light House! 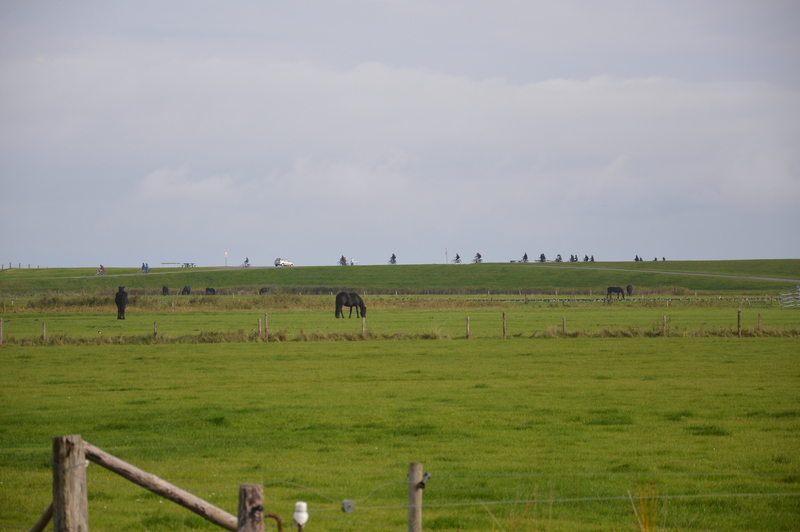 Ameland was definitely a pleasant surprise. 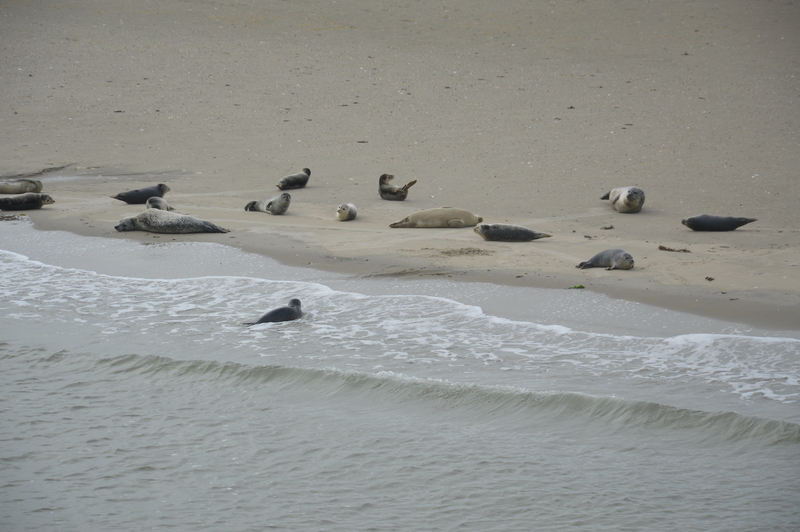 One that might not be in your usual ‘holiday in the Netherlands’ plan, but that it should if you enjoy biking, nature, beach, seals and relaxing times! 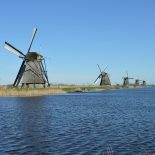 After this experience I´llbe sure to check some other off-the-beaten-path Dutch destinations!! for your first report , that it continues. This entry was posted on October 20, 2013 by admin@theleidener in Beatriz (Bia), Living in Holland, Uncategorized and tagged beatriz, Dutch trips, ISN Leiden.